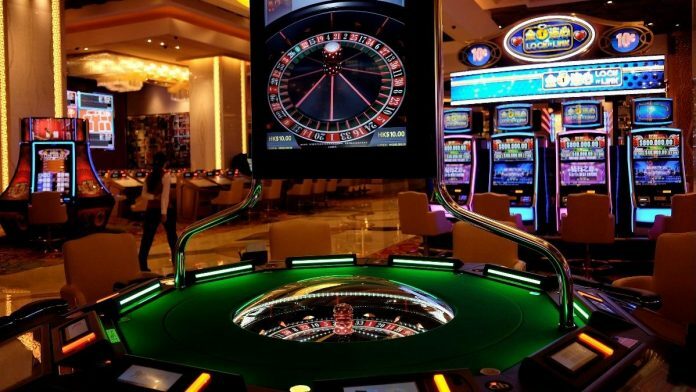 Aiming to extend its reach into Southeast Asia, SunCity Group Holdings Ltd., a giant in the investment industry, announced its casino in Vietnam will open to the public next year. The multibillion-dollar venture, which is known as the Hoiana project, is estimated to be the biggest casino ever built in the area. The casino will also feature high-class restaurants and golf courses, as well as water parks and a variety of shops. According to a report by Reuters.com, SunCity Group, which is owned by Fame Select Ltd., has been maximizing its business by earning billions from rich gamblers in China at one of its outlets in Macau. Among the subsidiaries of SunCity Group are Goal Summit Ltd. and Jumpers Action Ltd., as well as Chinese companies, such as the Guangzhou Morgan Hill Hotel Management Ltd., Shenzhen City Zirui Real Estate Development Co. Ltd., Shenzen Yinghua Technology Corp. Ltd., and Huizhou Xing Wo Property Development Co. Ltd.
Henry Tam, Hoi An South Development project director, said this would help the government’s attempt to bring more tourism to the country. Hoi An South Development Ltd. is the company in charge of the Hoiana project. In a news report published by Thanh Nien News, a Vietnamese website, only 6 percent of the tourists who come to Vietnam return for a second visit. A few of the reasons for this, the report said, included the fear of being robbed, little innovation, and the lack of entertainment. But, with new casinos scheduled to open next year, Tam believes that this would start an increase in return visitors. “The government really wishes to bring tourism here. This is a 15- to 20-year project. The area is four times the size of Macau’s Cotai strip,” Tam said. 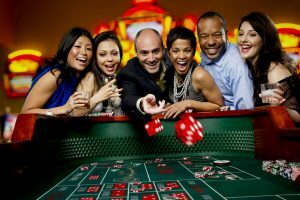 At present, the casinos in Vietnam include the Aristo International Hotel; Club Dynasty at Rex Hotel Saigon; Caesars Palace Club at Palace Hotel; Club 99 at Furama Resort Danang and Casino; Casino, Banyan Tree Lang Co Resort; and the Macau Club. Other casinos in the area include the Club Royale at Renaissance Riverside Hotel; Charlie One Club; Chots Slot Gaming Center; Phoenix International Club; Club 9 at First Hotel; Stardust E-gaming Club at Melia Hanoi; Royal International Gaming Club; and the Win’s Club at Movenpick Hotel in Hanoi. Looking to make some headway in the next couple of years, SunCity Group has made it known that the Hoiana casino will not be catering to local gamblers. Rather, it is will be exclusively for tourists visiting the country. According to SunCity Group, the primary objective of the move is to attract wealthy Chinese gamblers. Recent data gathered by the Vietnam National Administration of Tourism found that more than 4 million Chinese visited Vietnam in 2017 alone, which happens to be 31 percent of the foreign visitors who came to Vietnam last year. With huge support from the local government and VinaCapital, the management of SunCity Group is positive that Hoiana will be a successful project and will generate high revenues in the years to come. In addition to the Hoiana project, SunCity Group is also looking forward to satisfying the appetite of Chinese visitors by building two more casinos. One casino will be built on the southern island of the Phu Quoc peninsula while the other will be in the northern district of Quang Ninh, which is known as the project, Van Don. Van Don is estimated to also open next year. 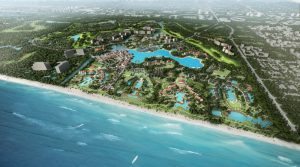 Unlike Hoiana, Van Don and the casino on Phu Quoc Island will be open to everyone, particularly the Vietnamese.